Start writing your keto story. Send in your keto story. You inspire us every day. Your stories about rediscovering health, treating disease, and living better with the keto diet push us to help even more people. Share your story and inspire other people to make a change. Share your story with us on Twitter or email us at [email protected] to be featured below. It's almost been a year since keto has changed my life forever. I started keto not for weightless but because I had huge depression with my menstrual cycle and sometimes suicidal thoughts. I was fed up one night after my hormones sent me through a hormonal rage and decided to do some research and came across a page of a woman talking about how she cut out carbs and sugar for depression and talked about following a keto diet. I did months of research and watched EVERY single keto connect video available and decided to jump in. In the first 12 days I had lost 15 pounds, but I was approaching my menstrual cycle which was the big test to find out if it was going to help. The week before my period is usually my week of havoc and that week I had NO depression!!!! No crying, no mood swings, no wanting to kill my husband, still some cravings and some cramping but huge progress. From that day on I've been hooked on keto! I am now a firm believer that keto works for depression! My one year ketoversary is coming up and I've lost 40 pounds, but most importantly I've won my battle with depression! I've lost 160 pounds through keto and fasting. Found your channel early on in the process. Love that you cover such a broad range of topics relating to all aspects of a keto lifestyle. Love the honesty and unpolished delivery too. Like talking to real people and not corporations. I was diagnosed with type 2 diabetes Nov 2016, joined Keto Connection Facebook group a couple months later. My hubby joined me few months after that. He's lost 85 pounds and I've lost 50. My A1C went from 12.2 to 5.0 within nine months. We love keto, will never return to standard diet! KetoConnect has been a huge inspiration and source of information for my husband and I. 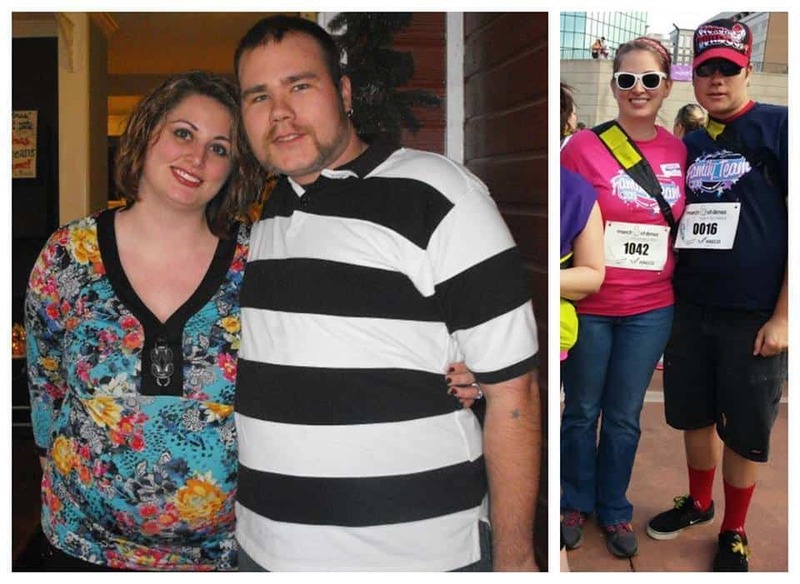 We've lost a total of 135 pounds so far and T2 diabetes is in the rearview. 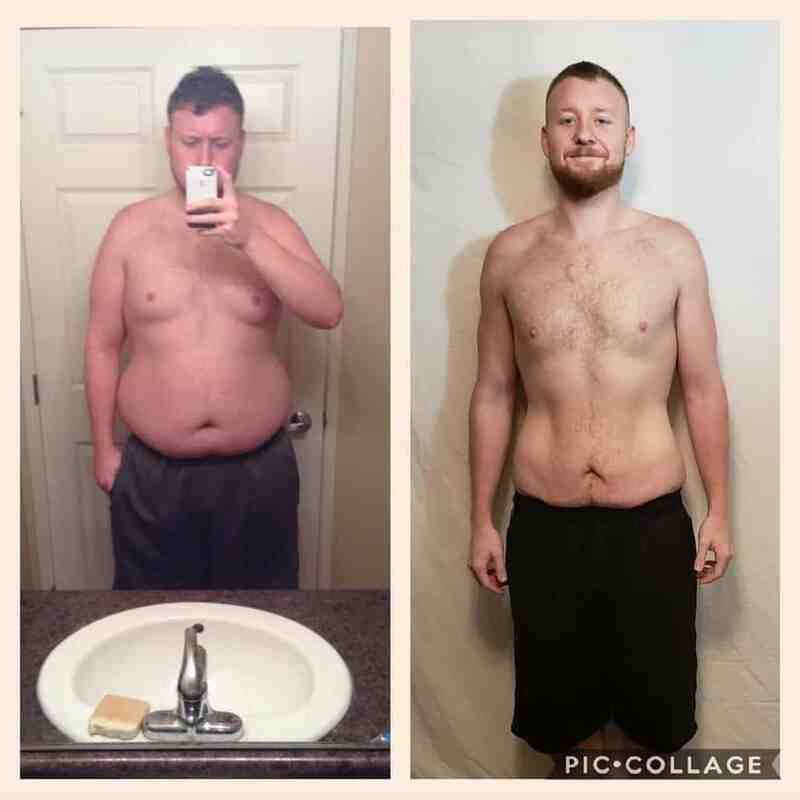 I started my journey April 2, 2018 and had a goal in mind to lose 100lbs by December 31st 2018! I did odd things like not look in the mirror for the last four months of my journey and never seeing my weight from beginning to end. Matt and Megha helped me find better food solutions to everyday things I loved already! My favorite being the canned chicken pizza! I can’t tell you how many times I’ve made this for myself and for others to try. They have taught me so much about carbs and ways of better eating. I can say that doing a keto diet and working out I was able to reach my goal and I plan on going further into my fitness journey. You guys have been a staple on my keto journey, binge watch you over and over and have referred all my friend who became interested in keto to your website and YouTube channel. Over the past 20 years he’s had multiple strokes, multiple heart surgeries and heart attacks, multiple battles with cancer, diabetes and atrial fibrillation. My mother is afflicted with Alzheimer’s. In other words, I lost the DNA lottery when it comes to family health history. Now DNA alone didn’t make me fat. I did that damage myself. At age 25 I was put on my first blood pressure medication and by 28 on my first statin. At 30 I had my first nuclear stress test as my doctor was concerned about my heart. Over the past 10 years, my body became increasingly arthritic and my muscles incredibly stiff, most likely from the statin. I had given up playing sports and become extremely sedentary. I’ve had chronic pain in my neck since childhood due to a spine that is complete straight. While that may sound like a good thing, it’s not. With no curvature in my spine, all my weight crushes my discs and I was in constant pain. The heavier I got, the more pain I was in. I became so sedentary that I would get home from work and go straight to my recliner or to lay in my bed because I was in so much pain. I was a horrible father because I wasn’t willing or able to play with my kids because of the lethargy and pain I was experiencing. The final straw came in May of 2018. After many years of being pre-diabetic, I was finally diagnosed with full blown Type 2 diabetes as well as fatty liver disease. This scared the crap out of me because I am 44 years old and now diabetic years before my father had been diagnosed. Watching my father’s health issues over the past twenty years, I knew what I was headed for and it was not pretty. I also knew I wasn’t nearly as tough as my Dad and wouldn’t make it through the things he has survived. Medications: 2 blood pressure, statin, acid reflux, metformin for diabetes, cpap machine for sleep apnea and a couple more I don’t even know why I was taking. By July 15th, I had lost about 25lbs and my blood sugar was under control. After consulting with my doctor, we stopped all my medications including the metformin to get a baseline on my stats on my new lifestyle. On August 18th, I had my blood work done and reviewed with my doctor. By this time I was down about 45lbs. My liver enzymes were normal. In two months, I had reversed diabetes, cured my fatty liver disease, drastically reduced my triglycerides, brought my blood pressure to normal for the first time in 20+ years. As of January 7th, I was down a total of 77lbs to 217. My A1C is now 4.6 and my liver enzymes are on the low end of normal. My remnant cholesterol went from 33 to 12. 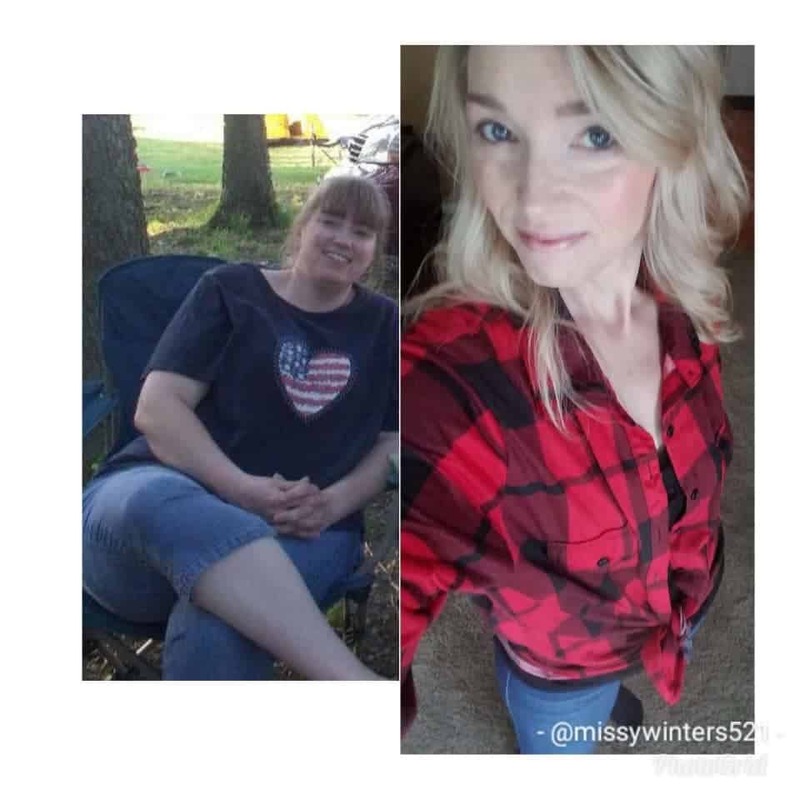 Keto has added years to my life and life to my years. 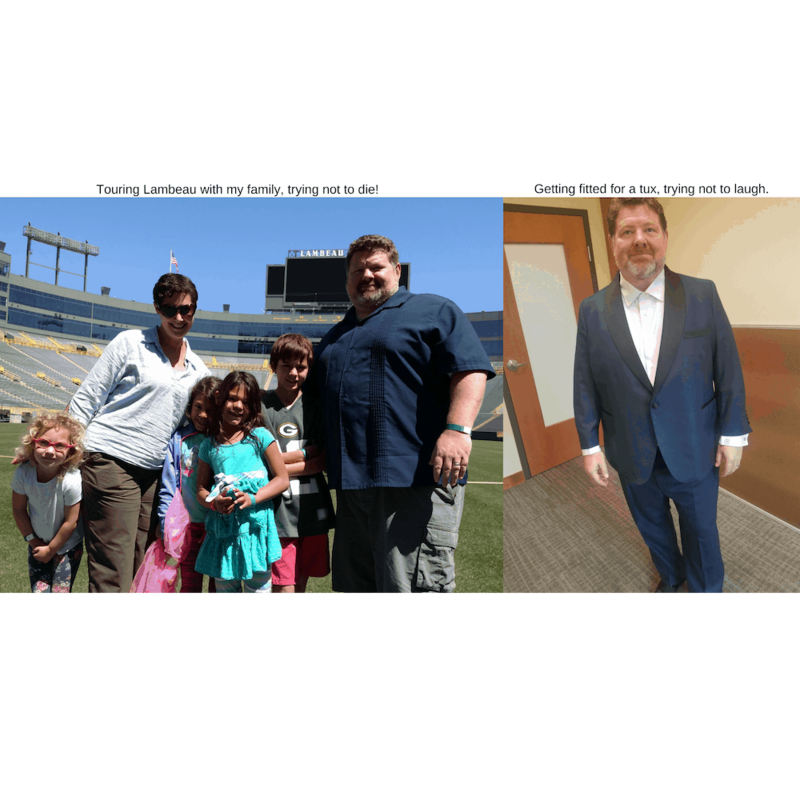 I am now sharing my journey with others and doing keto seminars and coaching in the Chicagoland area. I have been in a battle with my weight all of my adult life. I have tried so many diets and that I even once had a website called “The Failed Dieter” dedicated to all my dieting attempts and failures. In my 20s, I went through several years of depression and anxiety and stayed way too long in a bad, emotionally abusive relationship. In 10 years, I had gained nearly 100 lbs. One day in October 2011, I ditched the bad relationship, and set out to make good choices inside and out from that day forward. I moved to North Carolina, learned how to truly be happy and how to feel like I actually deserved that happiness. In 2014 I started The Failed Dieter and went on several diets, lost a little bit of weight, but sooner or later would get derailed and would be back to eating cereal for dinner before I knew it. I was just going to have to accept the fact that I sucked at dieting, and that it was going to be a struggle to lose weight for the rest of my life. 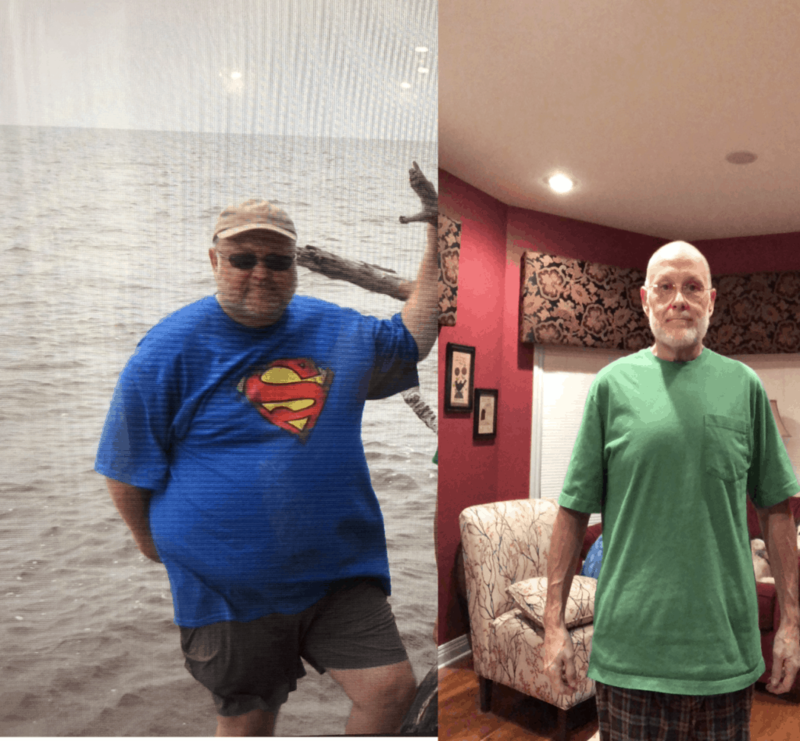 In 2016, after an extremely sugar-filled vacation to the Outer Banks, NC, I decided it might be time to try this “totally crazy” diet I had seen another blogger trying. She was eating tons of FAT–bacon, and full-fat cheese, and :gasp: BUTTER, and was LOSING weight. What was this voodoo, and how was it possible? I learned it was called the Keto diet and decided to try it. I thought, well I’ve tried every low fat diet out there, so why not flip everything I think I know about dieting on its head and give it a try? I was pretty certain I was addicted to sugar and maybe “everything in moderation” just wasn’t a good rule for me. If I could eliminate sugar completely, maybe I’d feel better and lose weight in the process. Two years later, that is exactly what happened! Not only did my husband Joey and I both lose weight, but we also saw so many other amazing health benefits. Our skin and hair is much healthier. Our teeth always feel like we just came from a dental cleaning. We’re finally “regular.” (TMI alert!) We have much more mental focus, fewer mood swings, and I no longer have to take medication for anxiety or any medication at all. When I first started the keto diet, I was pre-diabetic and at risk for high blood pressure. 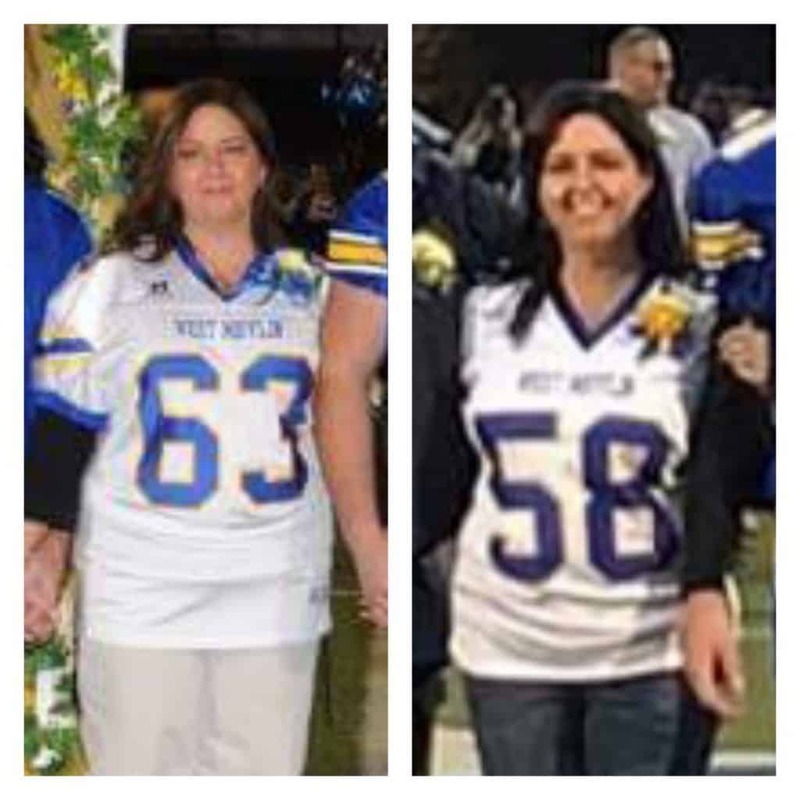 Not only did I lose over 50 lbs, but I am now no longer pre-diabetic, and my blood sugar is normal! Not to mention, I’ve gained so much more confidence and am more comfortable embracing who I really am. 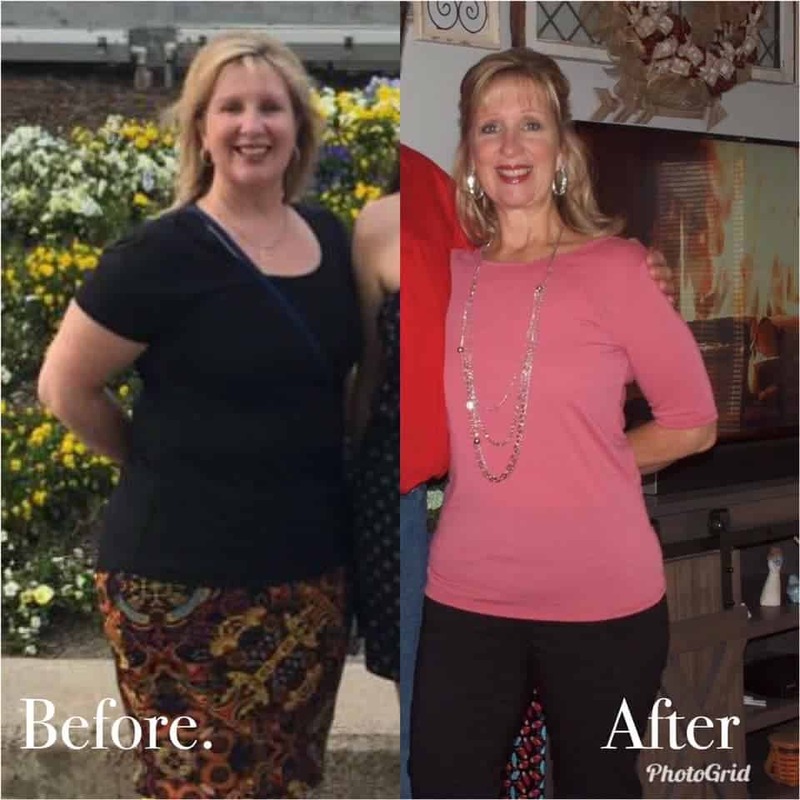 I began keto because of a diet challenge at work. Seven years of a sedentary job, after being active my whole life, helped pack on over 50 pounds. After changing to a keto way of life, I haven't felt this great in years. Keto Connect has been a huge help in navigating this way of life, so a HUGE thanks for all of the down to earth advice and guidance. I've been overweight since I was 10. Found keto May 28, 2018 and I'm down 114 lbs in 7.5 months ! Never looking back. 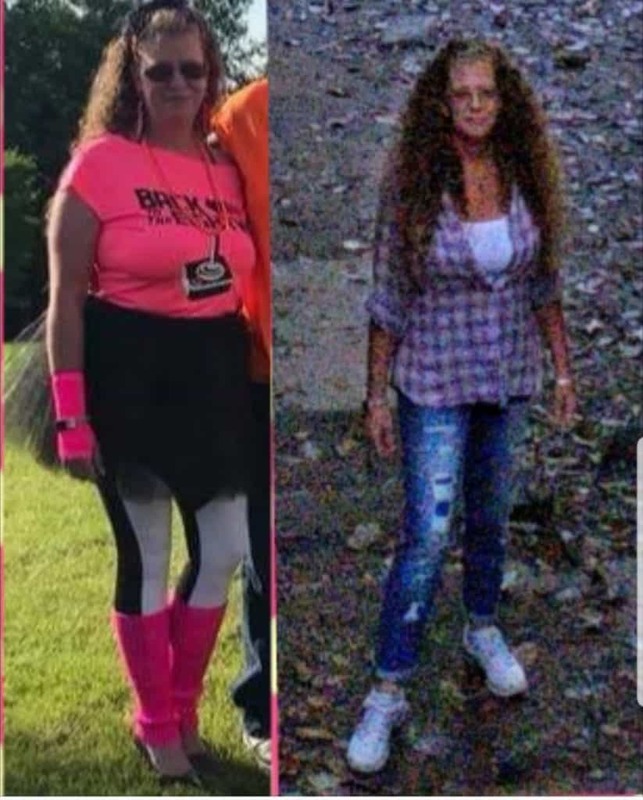 Just shy of losing 100 pounds in 1 year! Totally changed my life! I started keto back in July of 2018 I went from eating anything and everything and drinking heavily to waking up one day and saying, "That’s it. I’m Done and doing keto." I’m not going to lie, I’m not perfect on it. Yes, I have “cheat meals/days” but I’m human. I also learned to have self control and just know what’s good for my body. I started keto at 290 and now I’m at 245. That’s 45 pounds, but it’s not the weight I’m really worried about. It’s my all around health and feeling better, which I do and that’s what keeping me going. I’d love to help anyone I can to lose weight and get healthy. If it wasn’t for KetoConnect on YouTube and a few other keto people, I would be so lost. I love all your videos you guys are so cool and so real thanks for helping me change my life. I started back in 2014, and I started by eliminating sugar. I had no idea keto existed then. I started doing some research and came across LCHF (low carb high fat). I started eliminating bread and all grains. Took me a couple months, but I was full keto! I played the yo-yo game, been playing it most my life! My heaviest weight was 256 and today I’m maintaining 127! 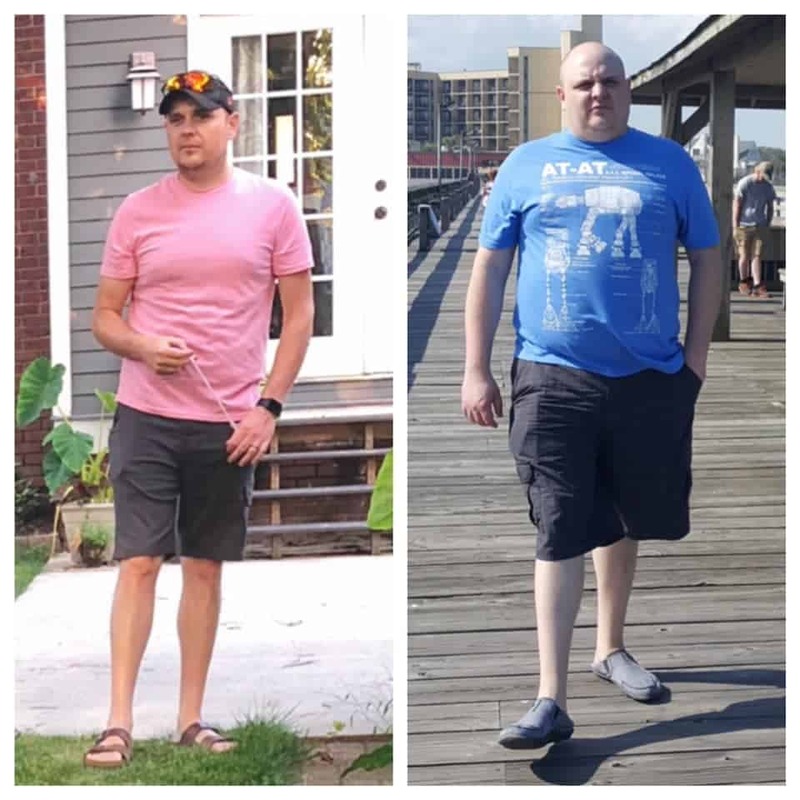 I preach keto for health! I’ve lost both my parents and I owe it to my kids to stay healthy! Hey there! We are Joshua and Kristina Swaney! People also know us as The Health Hustlers! Here’s a little bit about our Keto journey. Joshua was the first to discover Keto after watching a few videos on YouTube, one of which were Matt and Megha! He loved them right of way, and tried to convince me that it was a good idea. It took me a while to get on board, but he decided to start without me anyway. Josh was diagnosed with diabetes and non-smoking related COPD. His diabetes requires constant insulin shots, and his COPD required breathing treatments and an oxygen concentrator to be used at night. Breathing had always been a struggle, and he would even turn blue if his oxygen saturation was too low. Throughout Josh’s life, hospitals were the new normal. He was admitted multiple times a year, and has even come close to death a few times. Seeing a husband intubated, sedated, and wires all over his body was probably the most gut wrenching thing a wife could see. 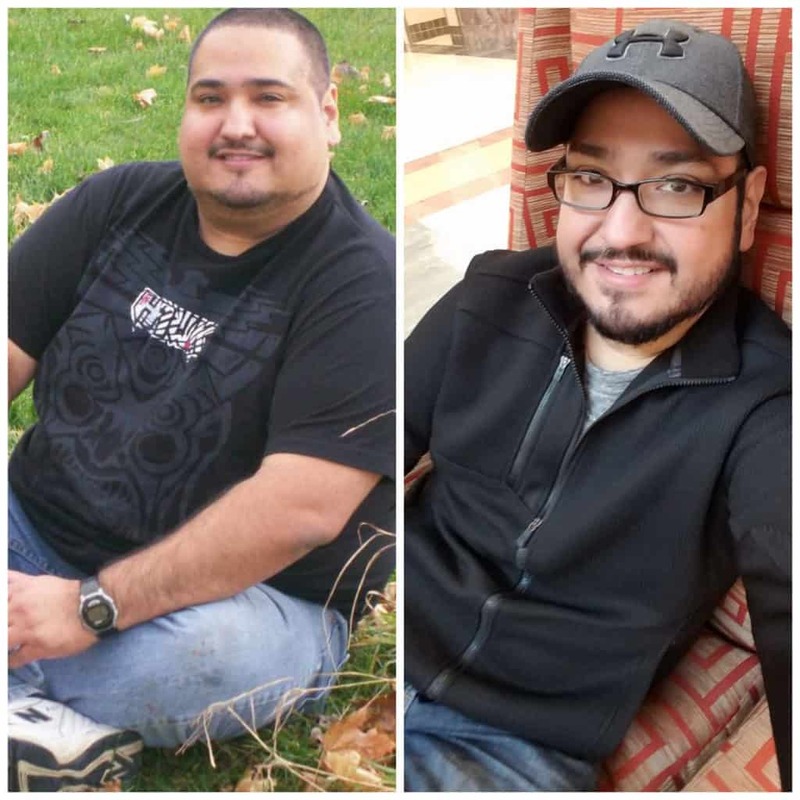 He needed to do something to change his health, and so he did. 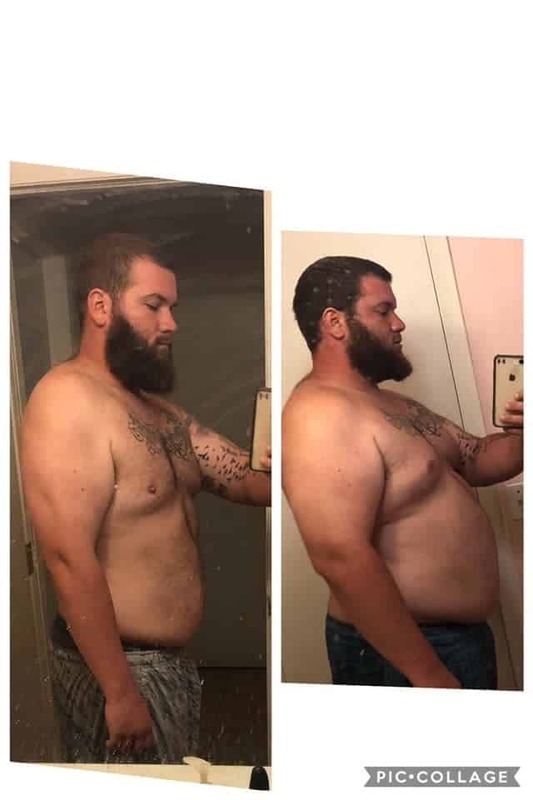 He has been on keto for over a year now, and has lost over 100 lbs. Not only do we love the weight loss, but the health benefits that came with it. Joshua no longer a diabetic, and his COPD is almost obsolete! No more breathing treatments, no more inhalers! He also hasn’t been in the hospital for over a year! I am so incredibly proud of him. 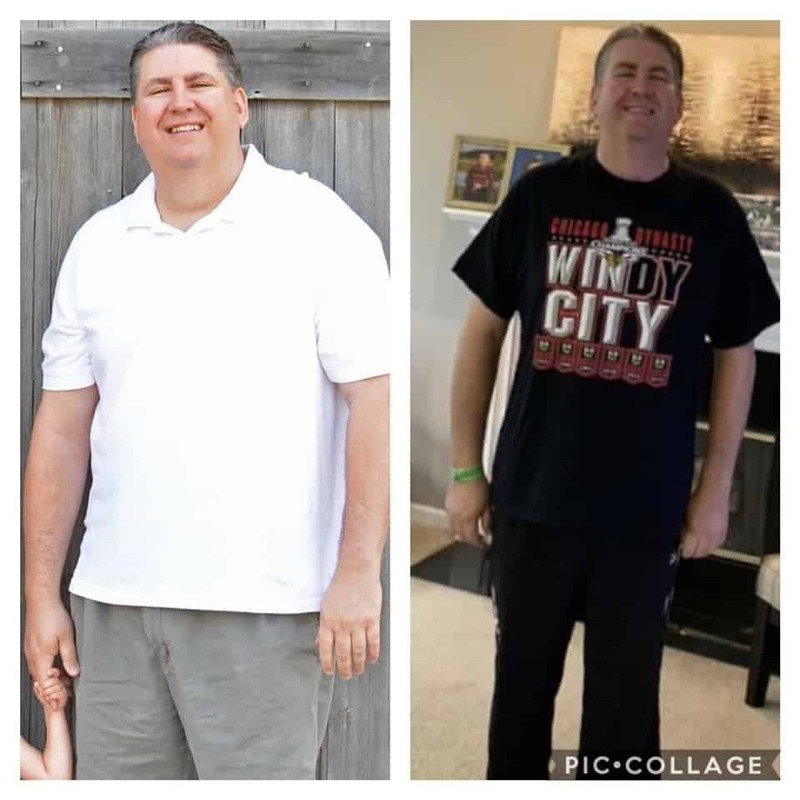 Although I joined, and have lost weight with him, my greatest joy in this keto journey has been seeing my husband regain his life. I have always been overweight. I have tried every diet. Low-fat to weight watchers, to practically starving. Nothing worked. I heard a physician where I work talk about Quito and he had lost 70 pounds so I gave it a try. I researched KetoConnect and a couple other groups like Dr. Berg and listened to almost every file on YouTube. In less than 8 months I lost 55 lbs. I don’t feel hungry and I don’t feel deprived! I love my new way of life! Thank you! I've started Keto 9 months ago and have lost 39lbs. I love how it's made me feel my skin has never looked better. I've gotten so many great recipes from your cookbook and your video's. Keto is an amazing lifestyle change. I've learned so much and feel so much healthier. Thank you very much. Down 75 lbs! Boom! I listen every Monday, you help keep me motivated and kick off my work week on the drive in. Thank you for your passion! Started keto because I was not liking my low calorie diet. I lost 40 pounds just counting calories in about four months, but I started plateauing and my weight would fluctuate. So I decided I would try keto to see if I could lose more! 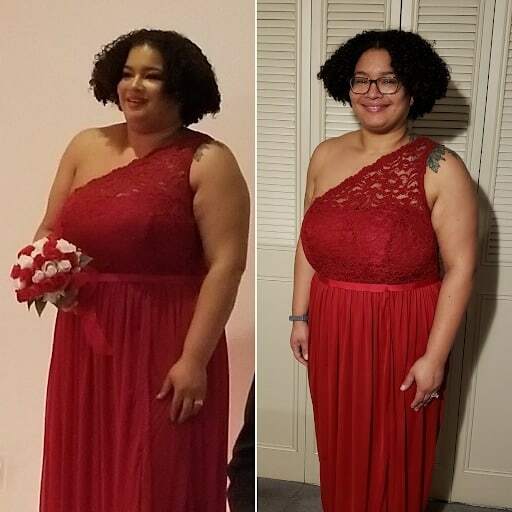 I started August 2017 and by December that year, I lost 65 pounds! 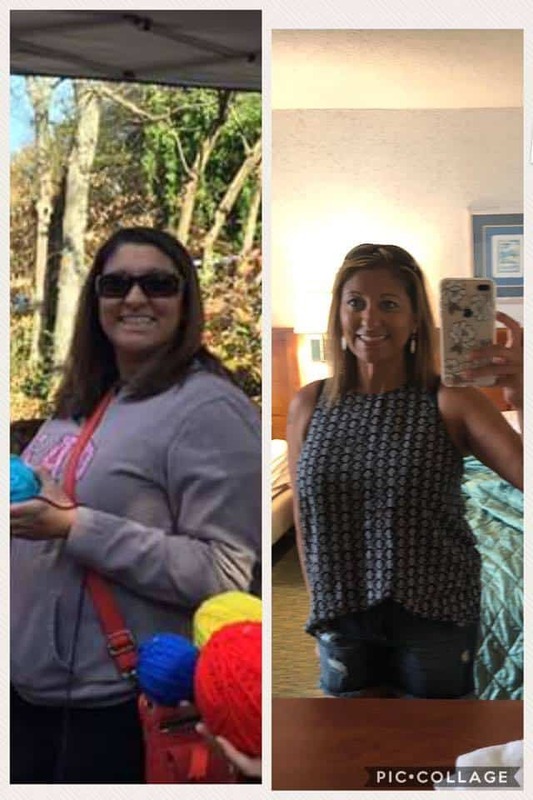 105 pounds total lost! Best part is I’ve kept it all off since! Haven’t gained weight and I continue to lose! Not as quickly but I’m doing it effortlessly! 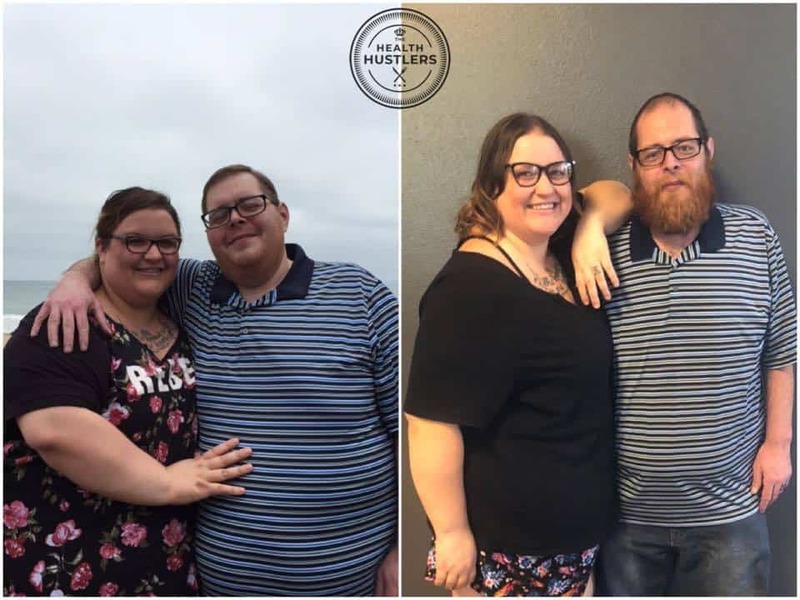 My wife and I started Keto on May 27th of last year after watching the Magic Pill documentary. 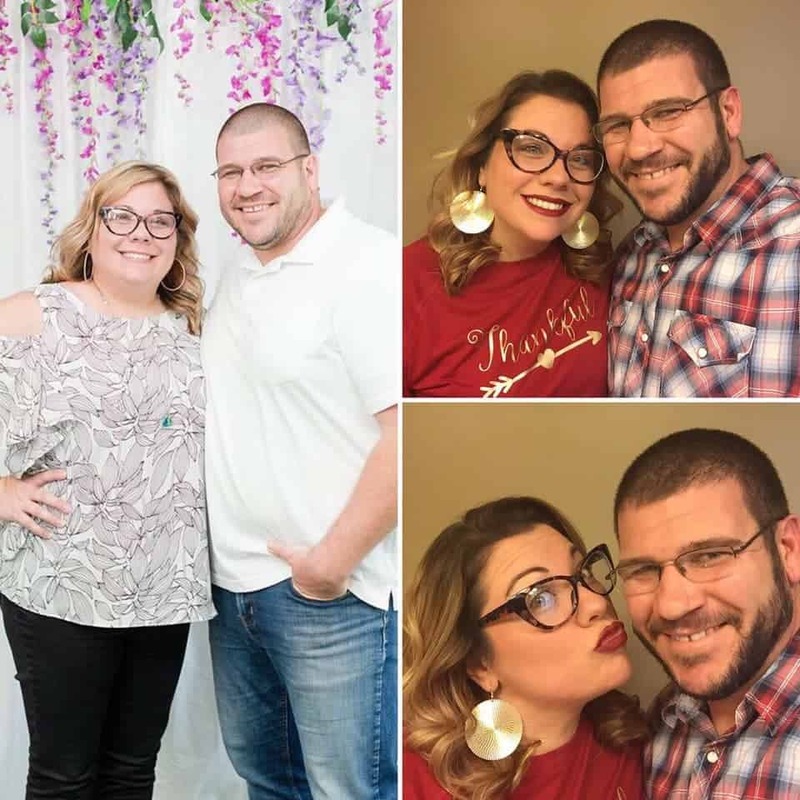 We have lost more than 80lbs together. When looking for recipes we came across Keto Savage and KetoConnect on YouTube! You guys became the go to for all things Keto food! Thanks for doing what you do! You guys have inspired us and we get to inspire others! I'm down 98 pounds since July 23, 2017 and still losing. Thanks Matt and Megha for all your tips. You guys are amazing. Love you guys. I've lost well over 100 pounds in one year. Diet only, no exercise! Sixteen months ago, Iecided to start on a whim, without much thought. Didn’t think I had 40 pounds to lose, but maybe 10-15. Boy was I shocked at what a body can do!!! This after pic was a few months ago, and I’m still feeling and looking better and better!! I lost 24 pounds in six months! First, I have to thank you for all that you do. I started a Keto lifestyle five months ago and have lost 20 lbs, five percent body fat, and 10.5 inches overall. Most importantly, my waist-to-hip ratio has gone from high risk to good. I have Rheumatoid Arthritis and haven't been able to exercise, so these results have been from diet alone. In the beginning I was overwhelmed, and you two helped me get a good basic understanding and provided recipes and product suggestions that jump-started my success. Thank you!! I was severely overweight. Like a lot of folks, I had tried every diet. Two weeks of perfection, one slip up, then back to the old ways. Nothing worked and I was resigned to being fat and unhealthy. I can’t exactly remember where I heard about a ketogenic diet but I figured, why not try it? It would probably fail like all the others but at least I’d have bacon. Then I lost 12 pounds in a week and I felt good. As I researched this seemingly magical diet further, it didn’t take long to stumble onto KetoConnect. It was another inspiration. Genuine people sharing recipes and days of eating and grocery hauls and musings about supplements. It was gasoline on a house fire. In one year, I lost over 100 pounds. I am down another 20. This summer I’ll weigh less than when I got married (and I was looking fine as hell back then). So a huge thanks to you Matt and Megha. You were incredibly important in changing my life. Never ever stop. People need you. "I'm always looking for better ways to feed our family, just found Keto AND your beautiful website. Thank you both for all you are doing. 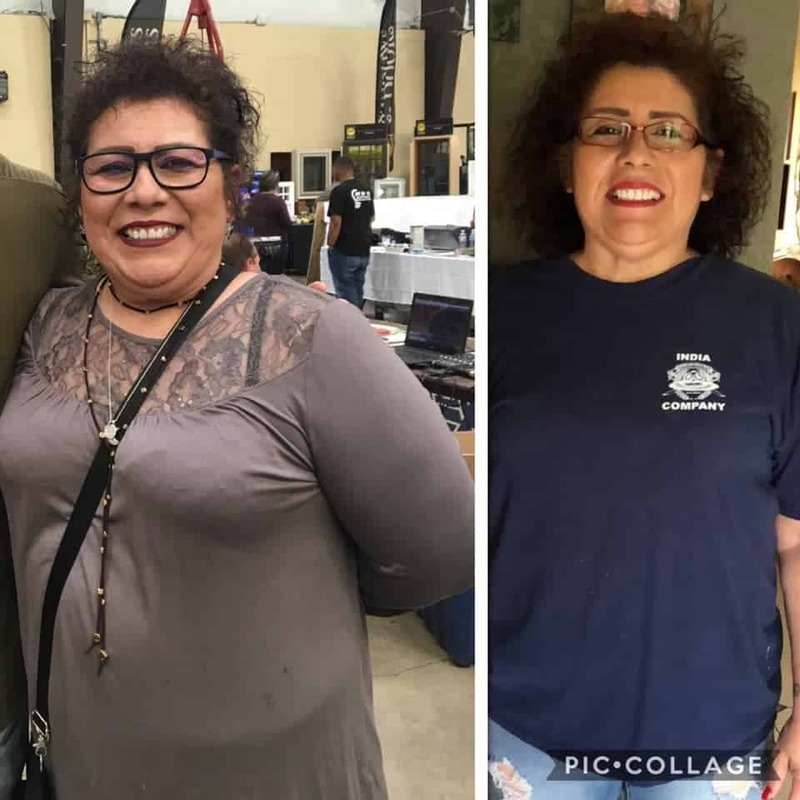 It is so helpful to have resources, recipes, and information from folks who are practicing what they preach"
"I started keto on June 18, 2018 I'm down 110 lbs. I went from a 52 waist to a 42, 5x to 2x shirt, and 1 shoe size. I could not have done it with out your videos and recipes. Your everyday videos kept me in check and your podcast helped solidify what I am feeling and how i’m changing in body and spirit. I am actually able to play with my kids now thanks to you guys. "You guys have been such an inspiration to me and I wanted to say Thank You :). My fiance and I are getting married on Feb 2nd and thanks to you both I will be looking the way I hoped in my wedding dress... I am back to my high school weight, in the best shape of my life and the best part is how I feel!" 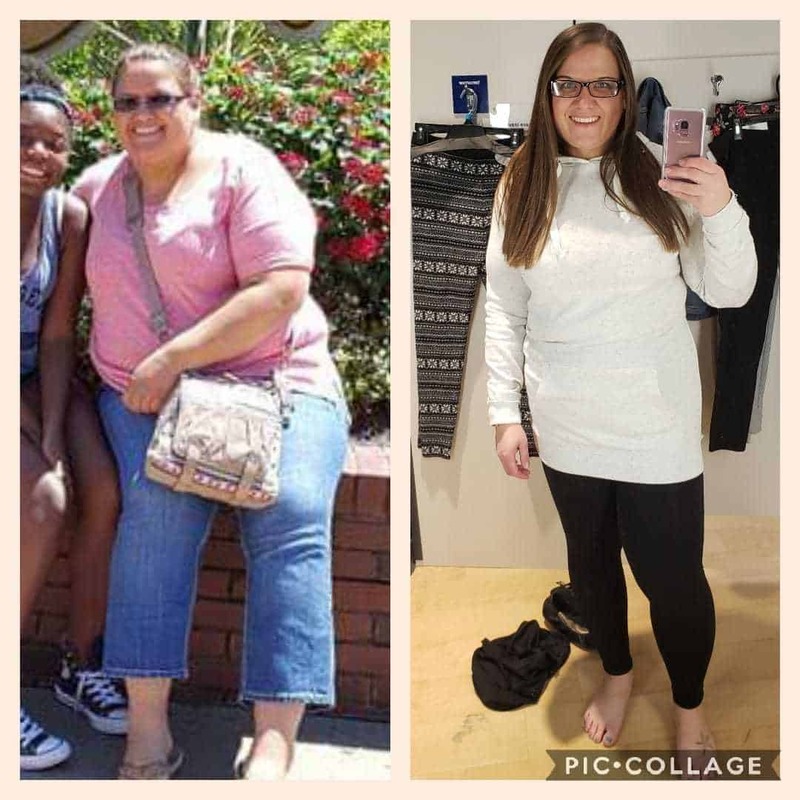 "After lots of research, I pulled the keto trigger...32 lbs gone in 3 1/2 months. The phrase I hate hearing the most is "you are loosing too much weight". "My blood pressure went from 156/110 to 112/80 after only 3 weeks of low carb/high fat change in diet. I'm now off my BP medication I've been on since 2011 My cholesterol numbers are also within normal range. My psoriasis is almost completely gone, my hair has stopped thinning, my weight is just falling off. 375 pounds down to 333 since November 3rd. Of course that's just my own experience with it." 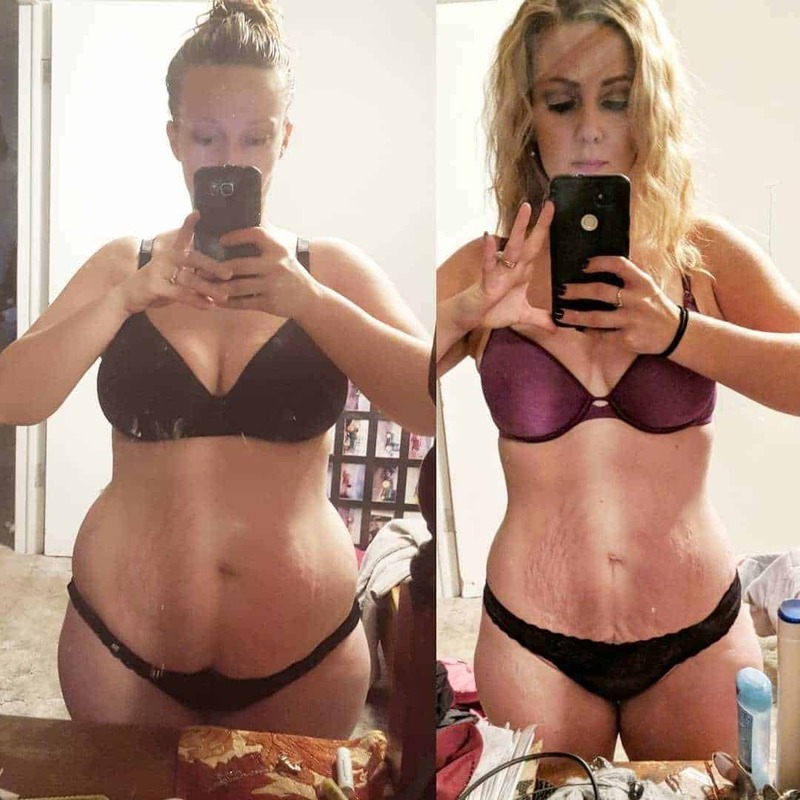 "The Keto diet is what got me interested in actually cooking my food. I’m not perfect at it but since I started paying more attention to what I eat about 7 months ago I’ve lost 55 lbs." "Keto since February 2017 and 70lbs down since then. Sugar addiction gone, blood pressure normal after only after first three months of keto and blood work is all good ! I have never felt so good and been so healthy before. Thanks so much to both of you for your approach on keto. I have learned so much from you and enjoy following you." "I started June 1st at 204lbs and now I'm 158lbs. No more migraines, acid reflux, stomach pain and inflammation. Food tastes so much better and fasting is super easy. 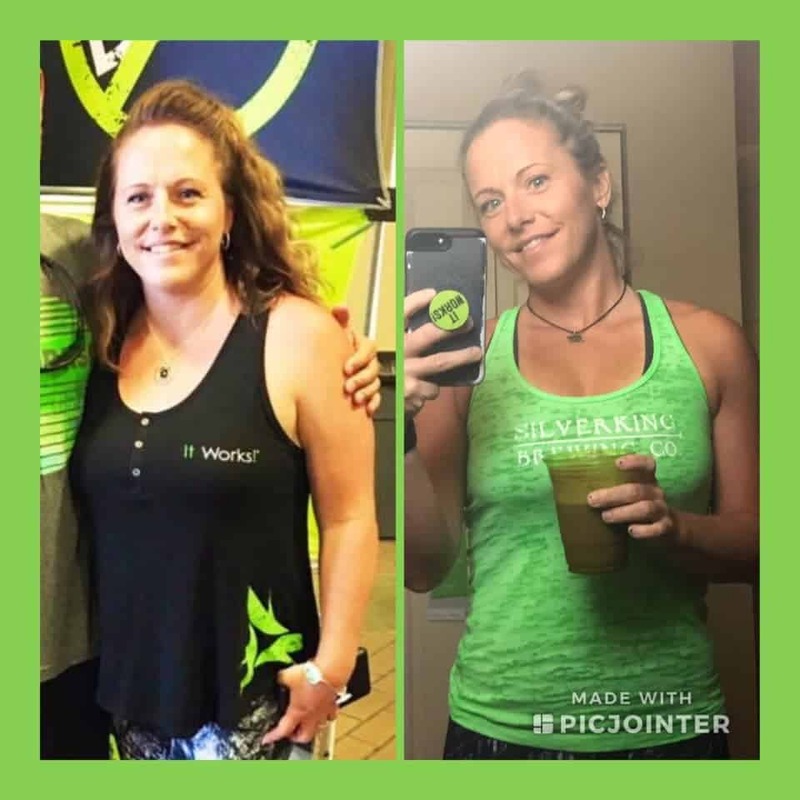 "I lost 78 lbs in 11 months and for the first time in my life I feel like I have control"
"My hubby decided to start for his health...so I decided to jump onboard fully. I was really eating way too many sweets. I was 162 pounds and could not get any lower, no matter how much I 'starved' myself. I now weigh 144. pounds and I am NOT starving myself. I feel full. I enjoy baking sugar-free breads and cakes. Our favorite being Matt and Megan's blueberry muffins. I didn't realize how sore my knees were until I went keto. My energy levels are up. Life just seems so much easier! Thanks Matt and Megan for the easy recipes and the encouragement and knowledge you pass on to us!" "I found you first on YouTube and watched almost every cook-along video I could find. I really enjoyed your easy recipes and simple ingredients. I also loved that the recipes you choose are basic recipes you'd want in everyday meals to substitute a high carb food out and it will help the cravings (example bread, coffee, choc fixes, sweets). When I found out you had a cookbook , I HAD to buy it and we've tried many recipes already. I began following you on Facebook, so I could get updates about what you're up to and enjoy hearing from you both. I'd say my FAVORITE videos of yours are the product reviews you do. I was lost in what to buy and try and I couldn't afford to try everything out there. You're honest with the products and it's helped me steer clear of many things claiming to be keto and others I should just bypass altogether. You make keto seem simple for me and I've stuck with it now for six months. I've lost 36lbs so far (more than halfway to my goal) and I don't get discouraged because I know it's a journey and I'll get there." 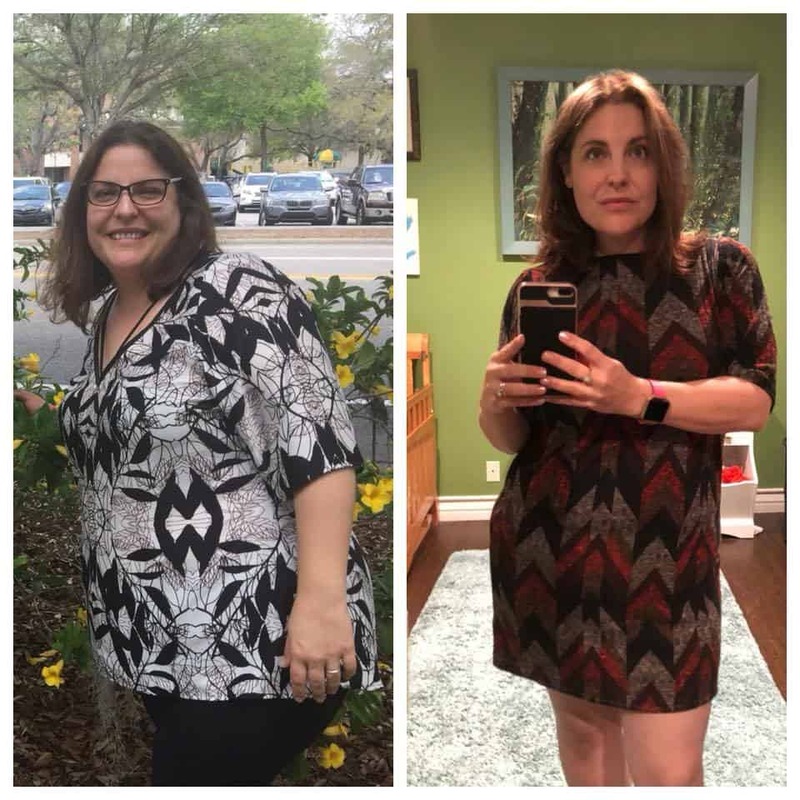 "KetoConnect introduced me to the keto community and has helped me see this as a permanent lifestyle change instead of a diet. I tried keto twice before this and was never able to stick with it. Their easy recipes and entertaining, relatable videos made such a difference in my attitude towards food. I'm made so much progress, lost the 30 lbs I wanted to lose, but more importantly I'm always trying to learn and improve my nutrition and overall health! I love these guys." 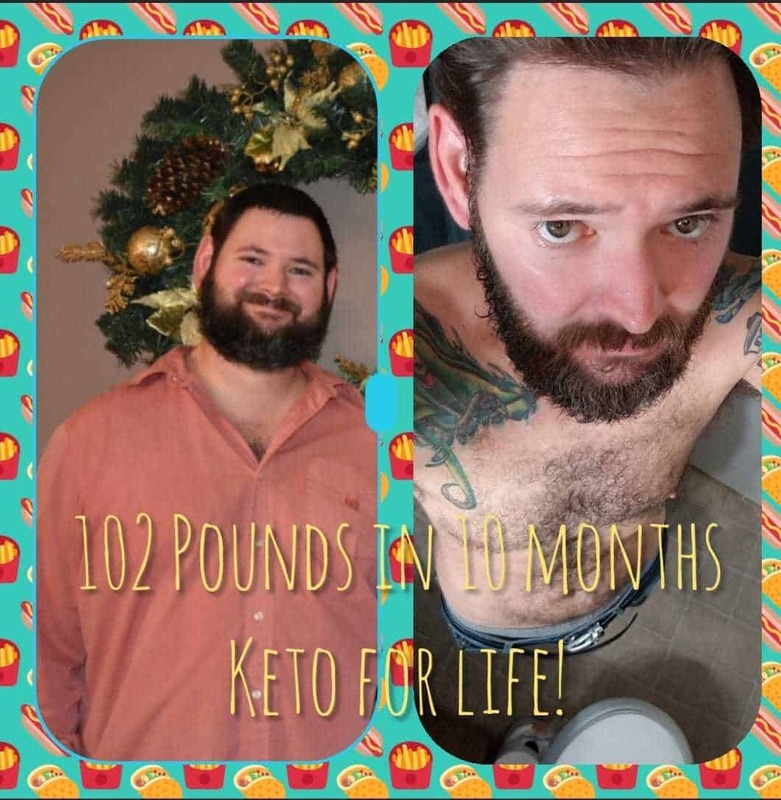 "Keto has been a life saver for our family. My son has Tourette’s Syndrome and keto is the only thing that helps. My husband lost 100lbs went off all meds including BP meds and no longer prediabetic. I am at a healthy weight, no longer need medication for hashimotos and my fibromyalgia and chronic fatigue are all under control. Our whole family will stay keto forever." "I just wanted to say thank you for doing what you guys do. Two weeks into keto and you are my favorite keto YouTubers! Your energy and humor make keto even more interesting and fun than it already was." "I just wanted to let you know how much I enjoy your YouTube channel. I started Keto in February 2018 and really knew nothing about it except that it was low-carb and I was able to eat bacon while in ketosis. Your channel was one of the first ones I checked out and found extremely useful. To date, I’ve lost lost 140 pounds (382 to 242). Thanks for all you do. "I just absolutely LOVE you guys. I watch you all the time and have learned so, so much from you.The sweetener video really was so educational for me. I like your relationship and how you interact and that you both like things sometimes, differently. Keep up the good work. I tell everyone who wants to understand how to live keto about you two. Thanks to all of you who help get these videos done... You are doing a good work." 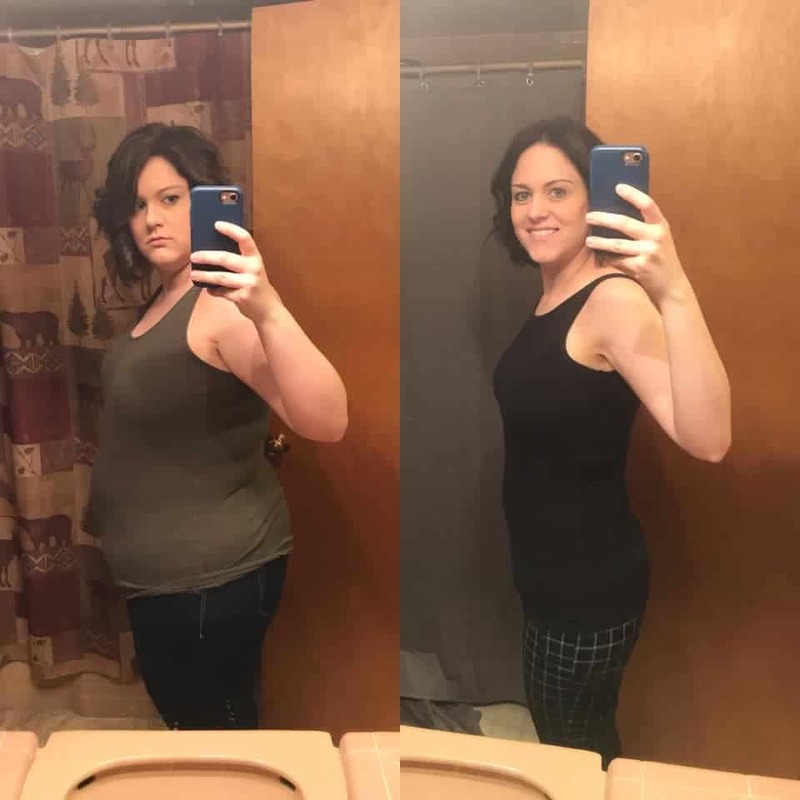 "My husband and I were nervous about starting this new diet at the beginning of the year, but with the help of your website and videos, we got so many great ideas and helpful tips. We’ve been committed to sticking to it! We feel great and my husband lost 20 lbs so far! Thanks for the help! Can’t wait to get your book!" "I wanted to let you know how grateful I am for you. I have multiple congenital heart defects, an almost non-existent immune system and Graves’ Disease (Thyroid). I’ve had severe inflammation in my heart, brain and lungs for over a decade. I’ve been following a strict keto diet for the past 1 1/2 years and all of the inflammation is GONE. My doctor does my blood work monthly, so I have the numbers to prove it. I always felt like I was missing out on fun because of all of the limitations I had on my food, and because I always felt so terrible! All along it was the SUGAR and lack of fat that was causing my body to become to inflamed! Thank you for helping me realize all of the incredible foods I can eat, and always supply us with great recipes and a laugh! You are both extremely special and you’ve truly changed my life. I never write to anyone online, but I wanted to make sure you knew how much you have changed the quality of my life. For the first time in decades, I feel like I’m actually living, and enjoying my life. I never thought it was possible. Thank you from the bottom of my heart." Use any of our FREE resources and tools below to get started on your journey to health. 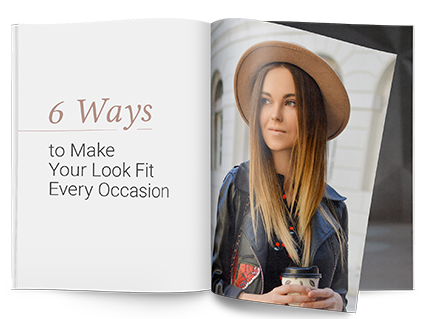 Lose weight in 50 days or less.